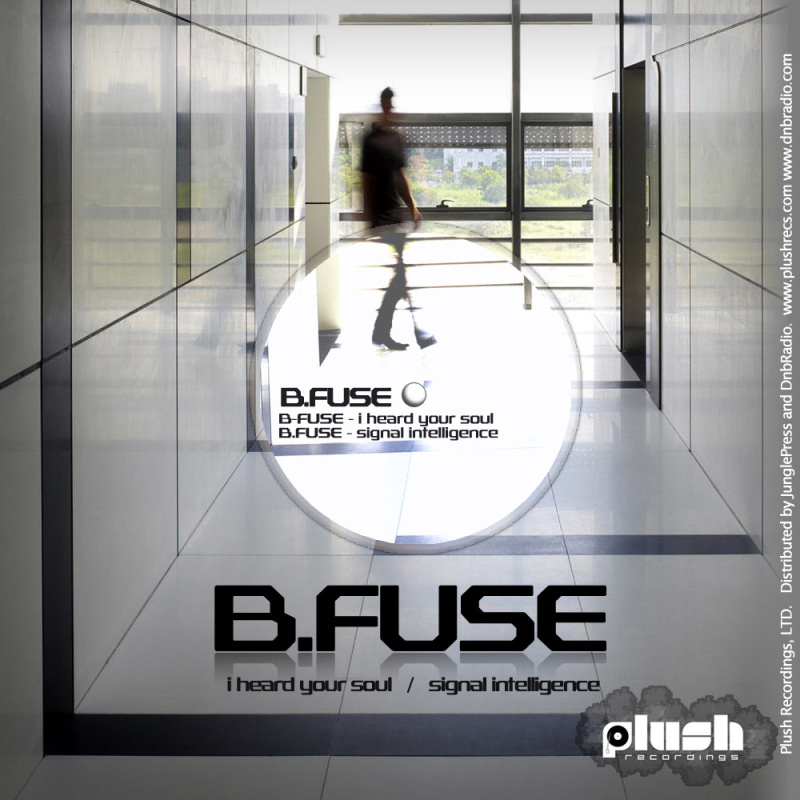 B:Fuse is known for his smoothe jazzy tracks and these two numbers are just that. 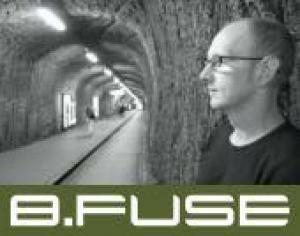 Two terrific feel good soulful vocal tunes perfect for setting the right mood.  Sophisticated Drum and Bass. Lovers of old Hospital Records, Commix, and loungey beats will love these tunes.